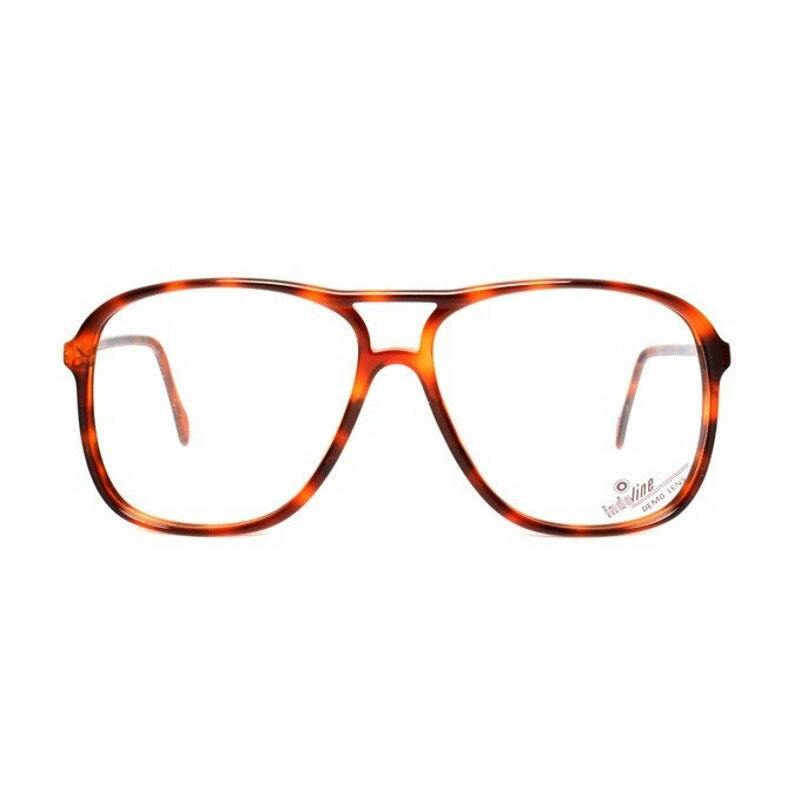 These aviator amber dark brown tortoise vintage eyeglasses are new-old-stock frames made in Spain by INDO optical and in excellent condition. → Lens width 58 mm has plastic demo-lenses with a (not removable) printed text on one of them. Nice glasses, I like them! super nice, lovely thank you, !!! These are great looking frames, well made and shipped quickly from The Netherlands! A real deal too! Thanks so much!